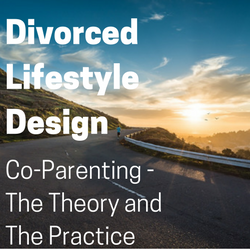 The products and services below have been created to distil the lessons and experiences from my own divorce in 2006, and the experiences of other members of the Divorced Lifestyle Design community who are at various stages in the process of divorce or separation. They range from books available in Paperback or Kindle E-Reader format, through to online digital training courses. All payments are processed securely either via Amazon or via Udemy. Whichever products you try, I'd be delighted to hear how you get on with them and am always keen to receive suggestions for areas of divorce that you'd appreciate help with. If you have any questions regarding your purchase, please contact me at toby@divorcedlifestyledesign.com and I'll do what I can to help! This book helps those divorcing to tackle the uncertainty, brings order to the chaos and offers hope that the process will not last indefinitely. 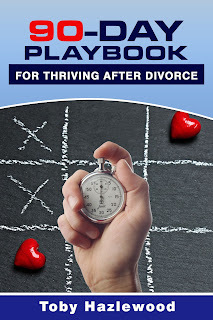 The 90-Day Playbook for Thriving After Divorce presents a concise, practical and effective model for focussing efforts, ensuring progress and minimizing distraction and disruption. Treating divorce recovery as a series of 90-day chunks allows meaningful and actionable goals to be set and then achieved, helping the process to pass as painlessly and as quickly as possible. It limits the uncertainty around how long it will take to feel better and focuses attentions instead upon actions and decisions that help design and build a new and ideal life rather than fixing and salvaging from the old life. 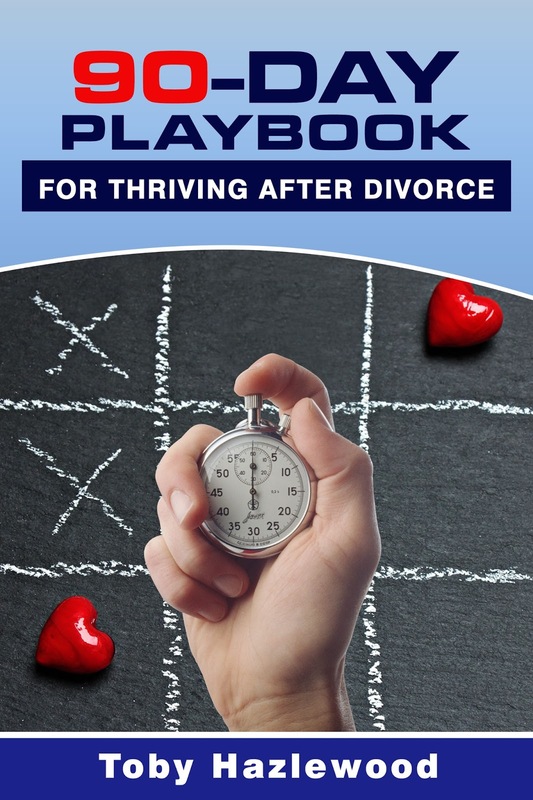 This book covers the subjects that typically occupy most time and cause the greatest challenge for those who are divorcing. It outlines the difficulties that many face and then provides the plays, tactics and actions that the author and others have used to deal with these quickly and effectively in their divorces. Taking this approach assists in establishing a new and better life; a life of THRIVING, not just surviving. 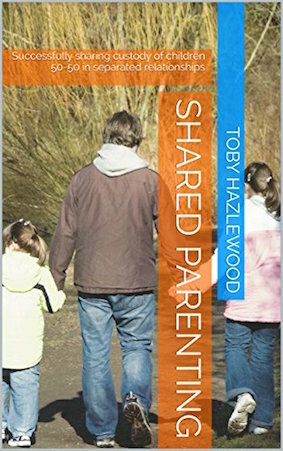 This book offers a personal account of the experiences, challenges and lessons learned by the author, a single-father to two daughters in the period following the break-up of his marriage and in the 10+ years since, with a focus on how a shared / co-parenting arrangement can successfully be established between divorced or separated parents to maximise the happiness of the children based on his experience of doing so. Whilst challenges exist in establishing the arrangement and in its ongoing management due to the somewhat unusual 'family' structure, it can be made to work extremely successfully for the benefit of the children first and foremost, but also for the parents too. Shared Parenting Workbook - Shared and Co-Parenting after Divorce - What is it, how does it work and will it work for you? This is a condensed workbook and reference book targeted at those who are undergoing separation or divorce (or who are recently divorced) and who are contemplating an alternative means of raising their kids with their ex-partner; shared or co-parenting. 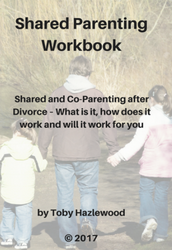 The workbook outlines the key considerations that need to be made, and then leads the reader through a series of questions, considerations and exercises intended to help them decide if shared-parenting will work for them and their kids in future. 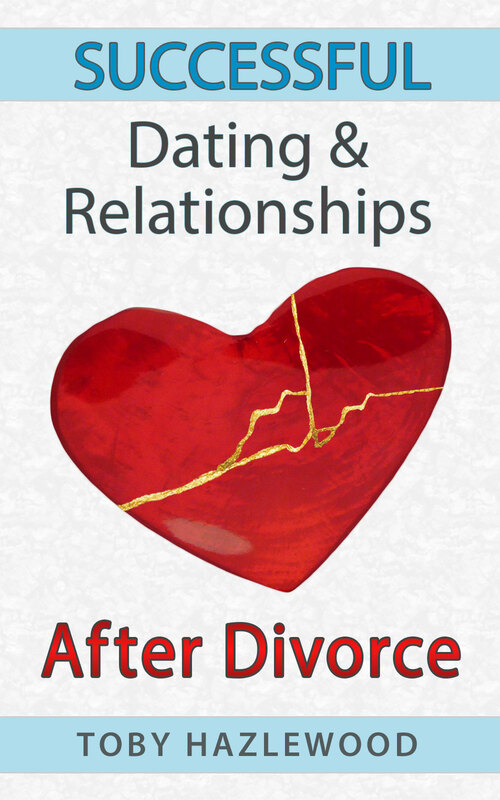 A practical guide to all things related to dating and relationships after divorce. 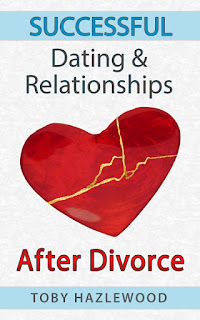 This book has been written to capture my experiences of others and those who have gone through divorce or separation from a long-term relationship and who want to ensure that their next relationship is happy, healthy, loving and fulfilled. It tackles a range of topics from how to determine if you're ready to start dating again, dealing with the practicalities of dating, online dating, relationships when you already have kids and a wealth of other information presented in a supportive and succinct style. A course of 12 digital lessons that covering the considerations when setting up and then in maintaining Co-parenting after divorce. The course covers helps you to understand what is involved in making it work and then outlines critical success factors and Golden Rules for achieving the enormous benefits for parents and kids alike. Content is delivered via the Udemy online learning platform, by video and with written transcripts of each lesson. Downloadable workbooks are also provided to allow you to complete activities and exercises as you evaluate and learn more about Co-parenting and determine if it can work for you in your separated family.